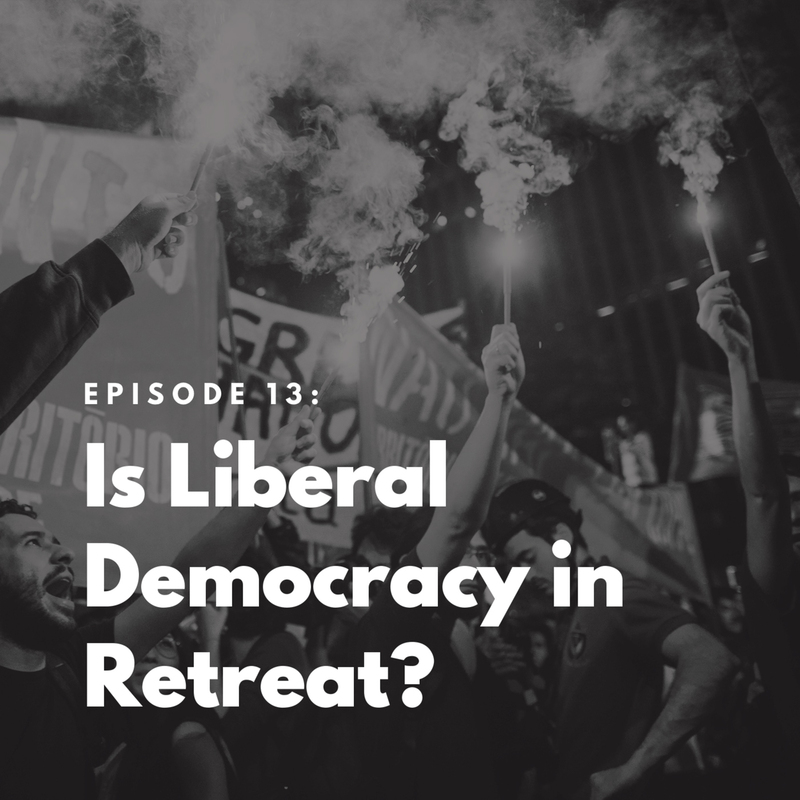 The Bulwark Podcast Episode is-liberal-democracy-in-retreat: Is Liberal Democracy in Retreat? 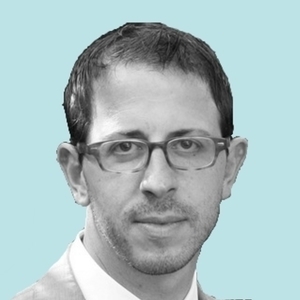 Is Liberal Democracy in Retreat? 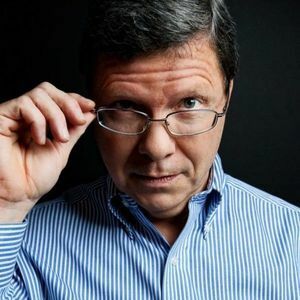 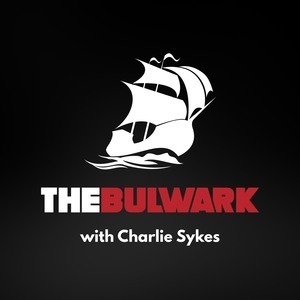 On today's Bulwark podcast, ProtectDemocracy.org Executive Director Ian Bassin joins Charlie Sykes to discuss the state of liberal democracy in America and around the world, the nomination of Bill Barr to be Attorney General, and why norms and traditions have separated America from the rest of democracies throughout the world.